The carbon fiber brush is made of carbon fiber which has excellent antistatic electricity performance. So it can effectively protect your CD player. 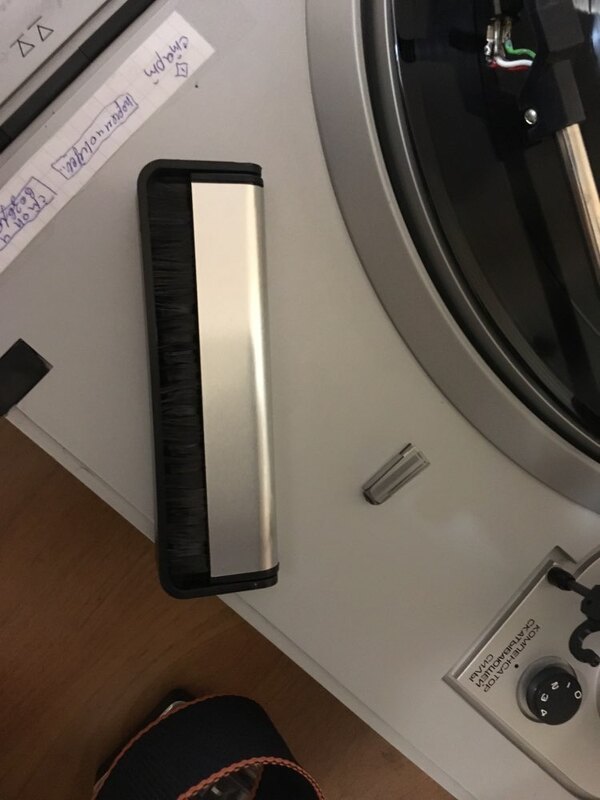 The carbon fiber brush can be folded. It will take up a smaller room and more convenient to carry. It is more convenient for you to remove dirt and dust. It can protect your CD player from snap, crackle, and pops. 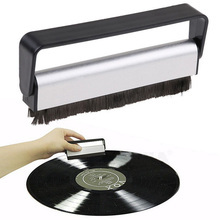 The carbon fiber brush is used to remove dirt and dust on the CD player. It can also be applied to LCD screens and keyboards. Note: do not touch the carbon fiber bristles or subject to any undue pulling or bending. Very fast delivery. Vinyl Record Cleaner was exactly as shown and quality is exceptional. Пришел заказ быстро, все как в описании, продавец молодец, надежный. Рекомендую. Шло около 3х недель, заказом довольны. Качество хорошее, доставка в меру быстрая! Рекомендую! Продавцу спасибо! spedizione super veloce grazie bravi. Щетка действительно карбоновая. Мягкая, пластинку не царапает, очищает хорошо. Цена соответствует качеству. +++++++ a chile 10% recomendable buen producto bien embalado. Продавец сменил трек-номер и не уведомил.